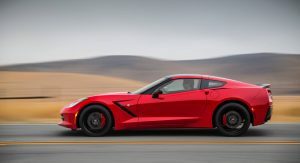 Current Corvette owners who want to add a 2019 C7 to their garage would better make the purchase this April. That’s because GM is offering a $3,000 loyalty discount on all 2019 Corvette models. 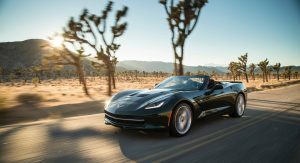 The offer is valid through April 30 and will no doubt give prospective buyers one more reason to get the latest version of the Corvette. 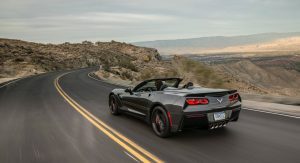 While the offer is not broadly advertised online like other incentives, CarsDirect analyzed dealer incentive bulletins and found that all 2019 Corvettes are eligible. 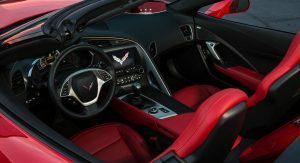 Described as a “private offer,” the loyalty discount is one of the largest ever offered for the Corvette. 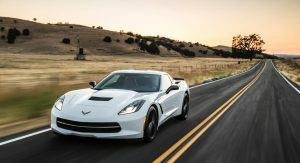 All buyers need to do to qualify for the discount is to prove they own or lease any Corvette, regardless of the model year. 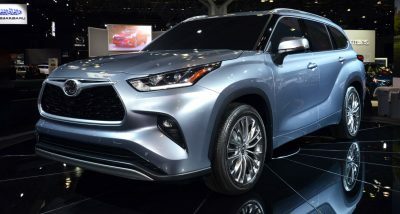 Unlike previous loyalty discounts that set restrictions on model year, the latest one is open to owners ranging from the original C1 of the 1950s to the latest C7 introduced for 2014. 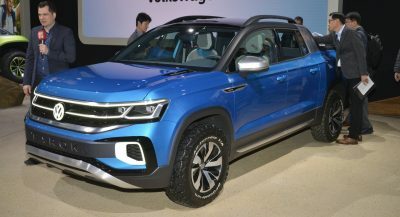 Additionally, the deal can be combined with most other offers for buying and leasing, and the discount can also be transferred to members of the same household. 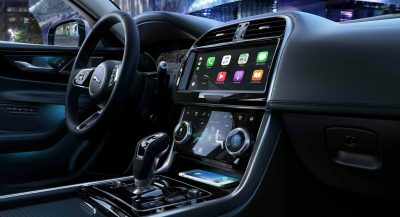 Finally, it doesn’t require a trade-in. 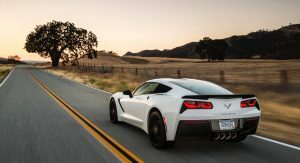 The base 2019 Chevrolet Corvette Stingray 1LT starts at $55,900 (excluding $1,095 destination), which means Corvette owners can get it for $52,900 with the loyalty discount. 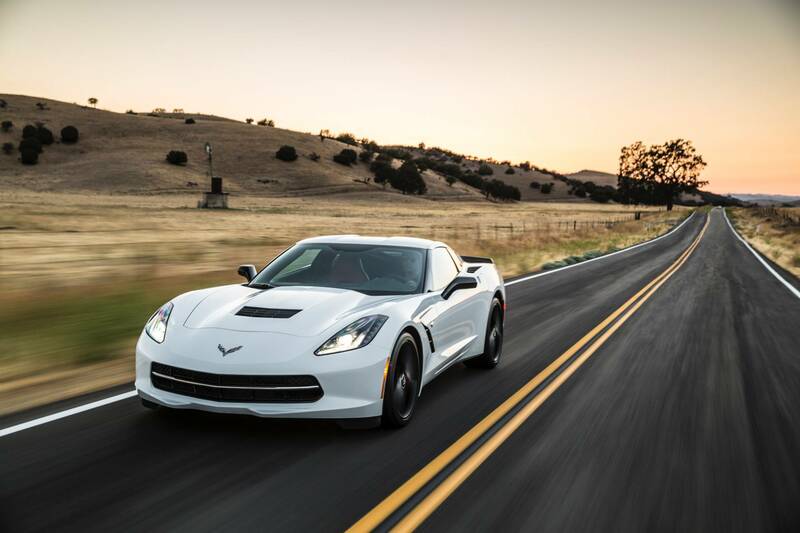 However, current offers on the Corvette favor leasing over buying. For example, Chevrolet’s national 10,000-mile per year lease on the 2019 Corvette 1LT is $599 for 39 months with $5,789 due at signing. The effective cost is $747/month and the loyalty bonus could potentially lower that to $671. Not bad if you’re planning to start a Corvette collection. 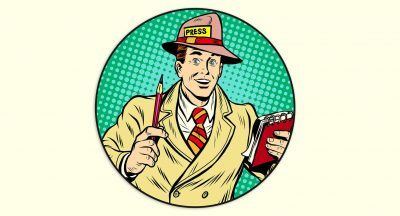 $12,000? If you’re buying a Corvette I don’t think you need that much off, $3000 is enough. 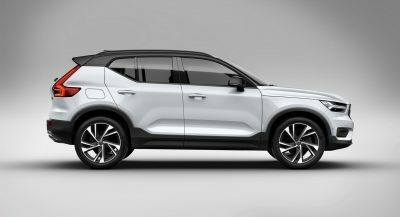 Just be glad they’re not restricting it to certain model years or reading in for that matter. I do remember a little while before the current Corvette came out i saw some new c6 vettes going for $38k at dealers. I expect when the mid engine Corvette is revealed & if it’s close to winter, you could see $10k+ off base stingrays. And that is not a lie.